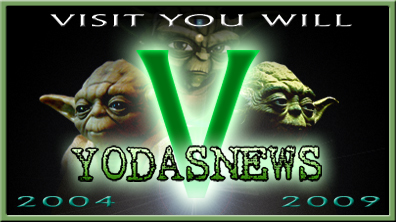 Yodasnews.com Five Year Giveaway Party! Special Events that will test your creativity, trivia nights and much more! 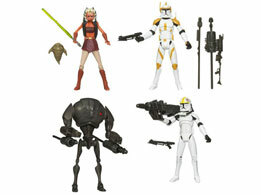 Bookmark this page and keep checking back at Yodasnews.com as we announce how you can take some of these great prizes home! And that's not it! 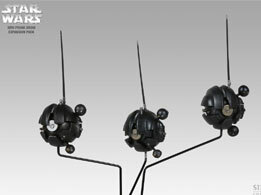 We have more figures, busts, kits and more that we will be giving away! Keep checking back all month long! 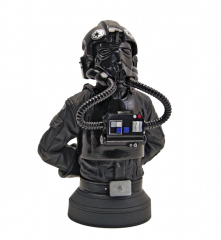 For your chance to win this impressive item, all you need to do is send an e-mail to yodasnewsanniversary@gmail.com with the subject line "Happy 5th Yodasnews.com". All e-mails must be received by the end of the day on Tuesday, February 20th, 2009. One winner will be chosen at random from all eligible entries. If the winner resides in the United States, shipping will be free. International winners will be responsible for shipping costs as well as all customs and/or import fees. Only one entry per person/email address will be accepted. 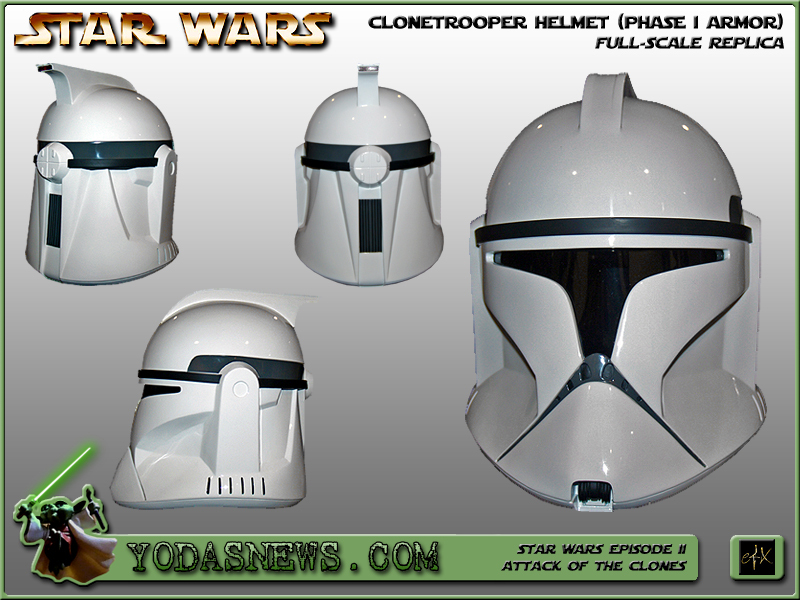 However, you can earn a second BONUS entry by submitting a picture of yourself with your favorite Clonetrooper collectible to the following address: yodasnewsanniversary@gmail.com with the subject line "BONUS EFX ENTRY". You never know if we add in more prizes for unique or creative pictures, so keep that in mind when shooting! Please double check your Subject lines. We are expecting a large turnout and will be auto-sorting these entries by subject title. Also be sure to read the terms and conditions at the bottom of this page. Make a Play-Doh Style or Clay maquette or mini-bust of Yoda celebrating the 5th Anniversary of Yodasnews and submit a picture to Yodasnews. Yoda must be sculpted out of a clay like, dough like medium only. Accessories do not have to be clay or dough related (e.g. – real candles, Hasbro lightsaber). Email your picture to yodasnewsanniversary@gmail.com with the subject line "Clayoda"
The best Yoda as judged by Jeff and Mark will win choice of ANY Single Prize from row 2 to 8 above! YOU pick what you want from over 20 items!!! Giveaway ends on 2/8/2009 at Midnight EST. Up to 3 creations per person can be sent. Good Luck! Get the camera out this weekend for our fourth Five Year Anniversary Giveaway. This is usually a YN Reader Favorite so we are again offering a great high end collectible to the winner. 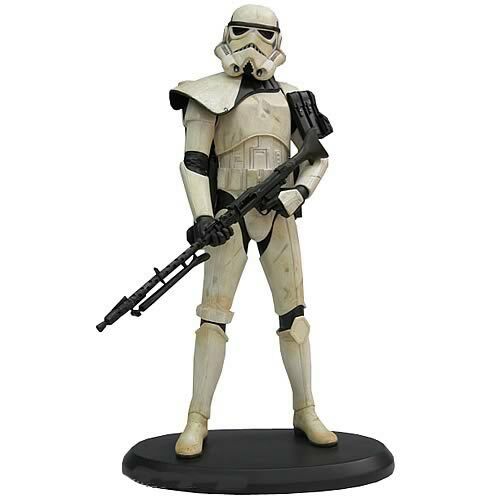 All you need to do is take a picture of yourself in a interesting or unique (but safe) place with a sign reading, "Happy 5th Anniversary Yodasnews.com", and the best picture as judged by the non-participating staff members will win an Attakus Sandtrooper Sergeant Exclusive Statue! Only 750 were made and they retailed for over $340. 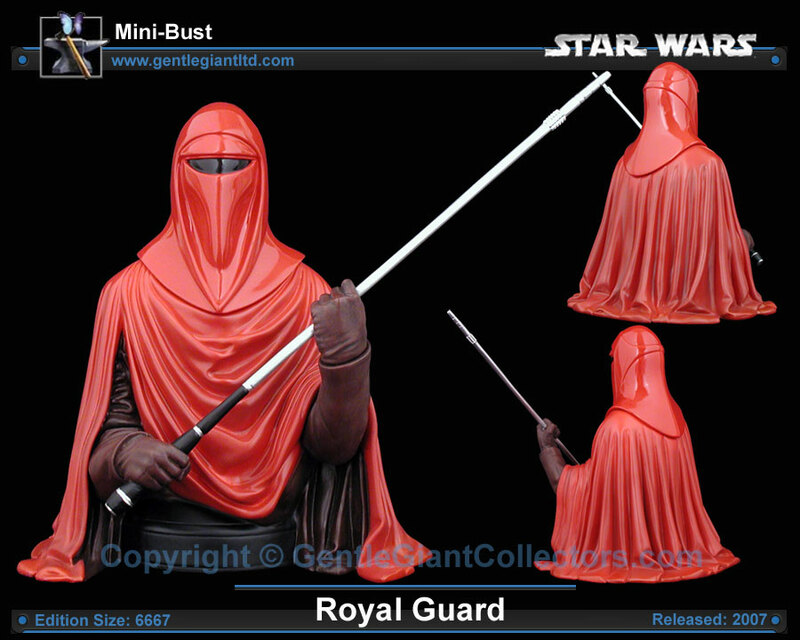 You will get a brand new factory sealed statue delivered 100% free anywhere in the USA (see terms at the prize page.) Feel free to include any information about the location if you think it will help! UPDATE 1:14pm EST - Ben O. was the first person to send in the correct entry, this giveaway is closed. Thanks for all who entered. 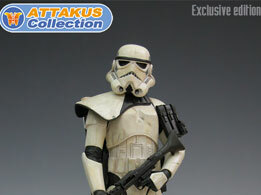 Here is a contest for all of you trooper fans and army builders out there! A successful field commander is always fully aware of the resources at his disposal. 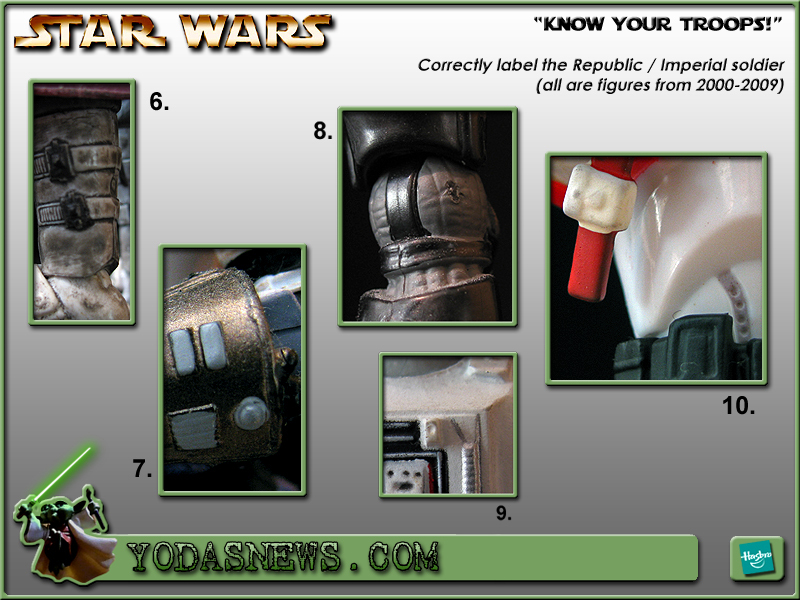 Here before you are TEN close-up shots of various Republic and Imperial soldiers, and your task is to identify either the specific type of soldier OR the specific character (yes, some of them could have names like Cody or Gree—although those two are only examples). In the interest of fairness, you need to be VERY specific on the following: 5, 7, and 10. You do NOT need to specify which figure line. You only need the name that appeared on the packaging. 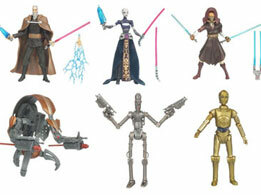 All of these figures are from 2000 – 2009. 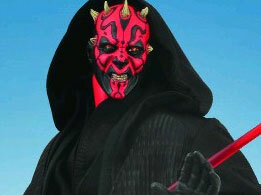 Good luck and may the Force be with you!! 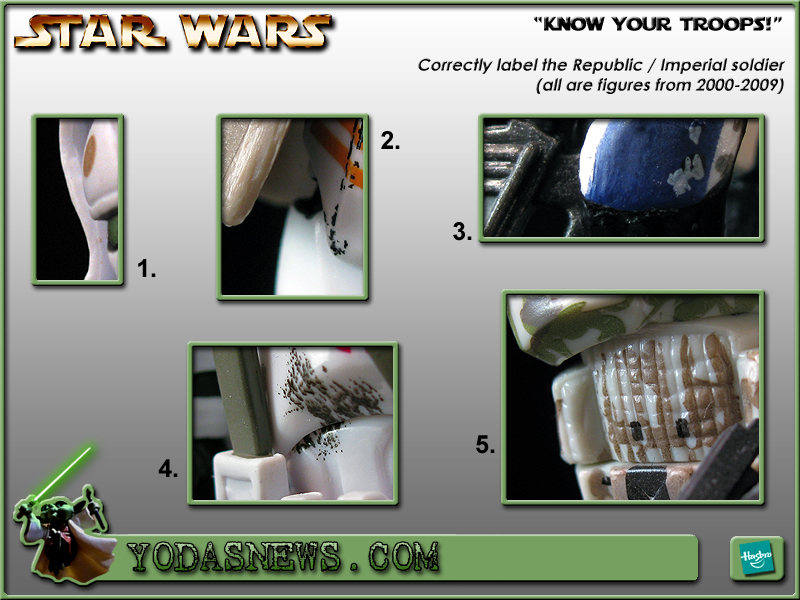 Click the images below to see them full screen at our prize page and send in your guesses to yodasnewsanniversary@gmail.com with the subject line "Know Your Troops". Giveaways ends as soon as we get a correct answer so get moving! All you need to do is send us a picture of you either in your collection room, at a Star Wars theme park, with your favorite Star Wars actor, or anything that shows your Star Wars fandom. The picture does not need to be current, it can be one you have taken in the past or from a vacation, we will be posting all the images on a special page here later this month! 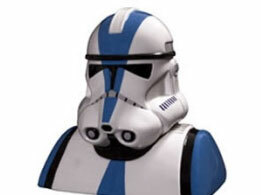 Send the image to Yodasnewsanniversary@gmail.com with the subject line "I Love Star Wars". There is no limit to the number of pictures you can send in but they must be actual images, no photoshop or image altering is allowed. All images must be received by 2/18/2009. 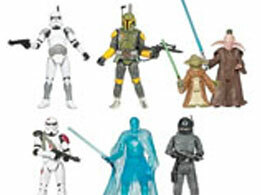 We will pick FIVE images from the bunch and EACH one selected will win a Yodasnews 5 Year Prize Pack which may include waves of Hasbro Figures, Mini Busts, Comics and more. You'll have to wait until your box arrives to see what you won but you can get an idea of what is up for grabs at the top of this page! 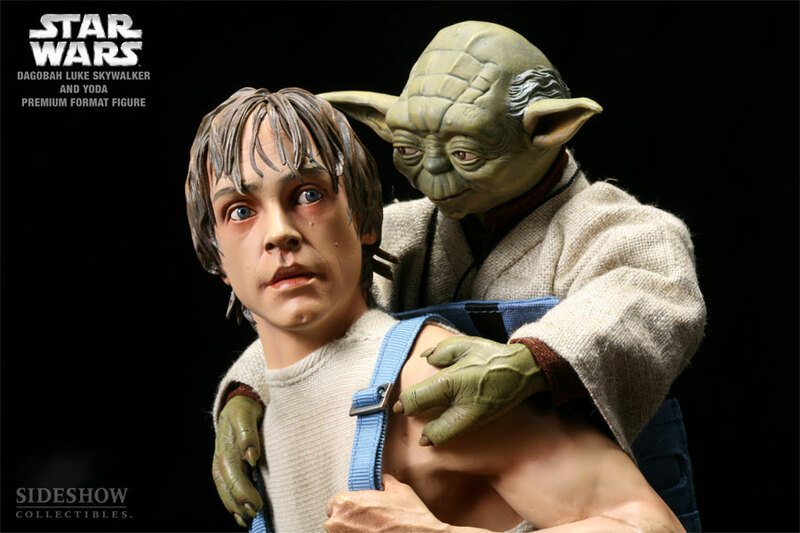 For your chance to win a Luke & Yoda - Dagobah Training ( Sideshow Exclusive Edition) Premium Format, all you need to do is send an e-mail to yodasnewsanniversary@gmail.com with the subject line "Luke and Yoda". All e-mails must be received by the end of the day, February 28th, 2009. One winner will be chosen at random from all eligible entries. If the winner resides in the United States, shipping will be free. International winners will be responsible for shipping costs as well as all customs and/or import fees. Only one entry per person/email address will be accepted. Good Luck! 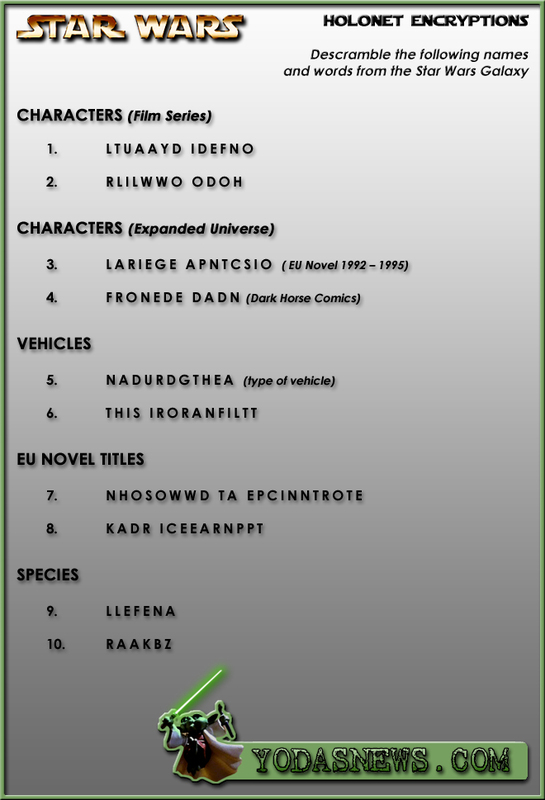 Below is a word scramble of ten names/words from both Canon and EU Star Wars material. The first correct entry (spelling counts) will win a mystery prize pack! Send in your guesses to yodasnewsanniversary@gmail.com with the subject line "Word Scramble". Send in your guesses to yodasnewsanniversary@gmail.com with the subject line "Word Scramble 2". If you do not agree to that, please do not send in your entry.. All entries must contain your full name and mailing address; incomplete entries will not be honored. Phone number may be required from the winner for shipping purposes due to the value of the item. 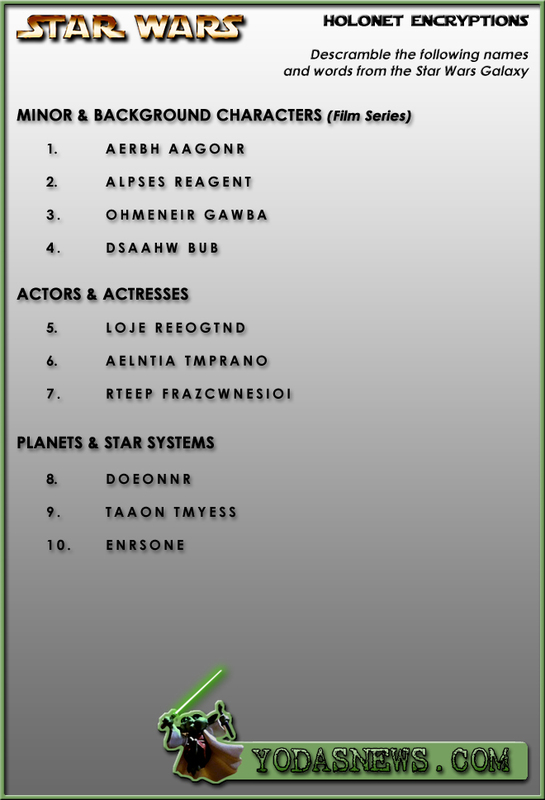 By submitting your entry you grant Yodanews.com the right to print your name (first name only and state if you prefer) on the website as the winners are announced each day. All picture submissions must be via e-mail and you also agree to allow us to use that image and post it on our website for this and future promotions. No Items will be shipped until the conclusion of the giveaway, then please allow 2-4 weeks for processing, packing and shipping. You will be notified via e-mal when your prize has been shipped. 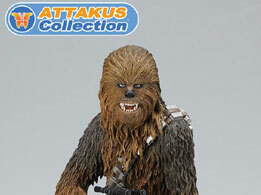 Yodasnews.com reserves the right to change any prizes or cancel this giveaway at anytime should it become necessary. You must send in your entries using the correct links and addresses on this page, if you send to any other address your entry will not be accepted.